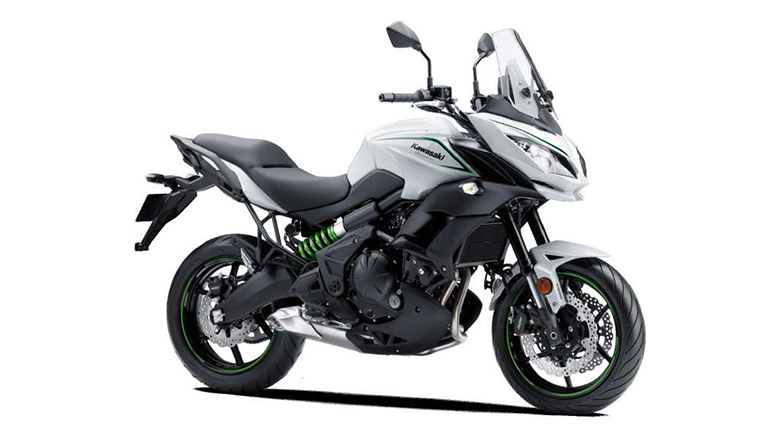 The new TW200 2018 Yamaha Dual Sports Bike is a fantastic dual sports bike that contains impressive features and reliability. This dual sports urban bike is best known for its versatility, comfort and extra-low seat with the new fat tires for an ultra-smooth ride. 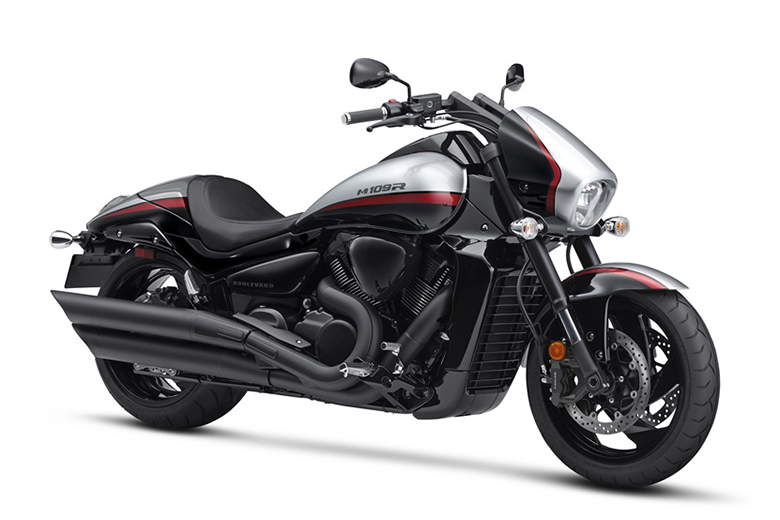 Its powerful engine provides torquey ride and high performance under all conditions. 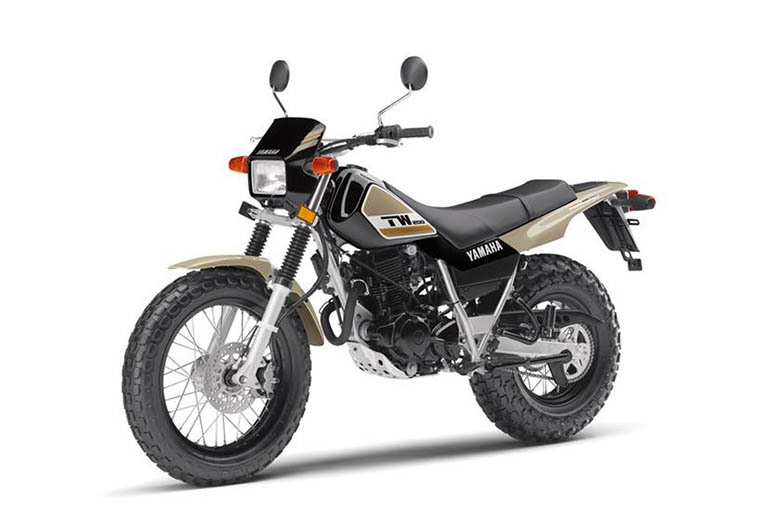 The review of the new TW200 2018 Yamaha Dual Sports Bike with its price and specifications is given below. 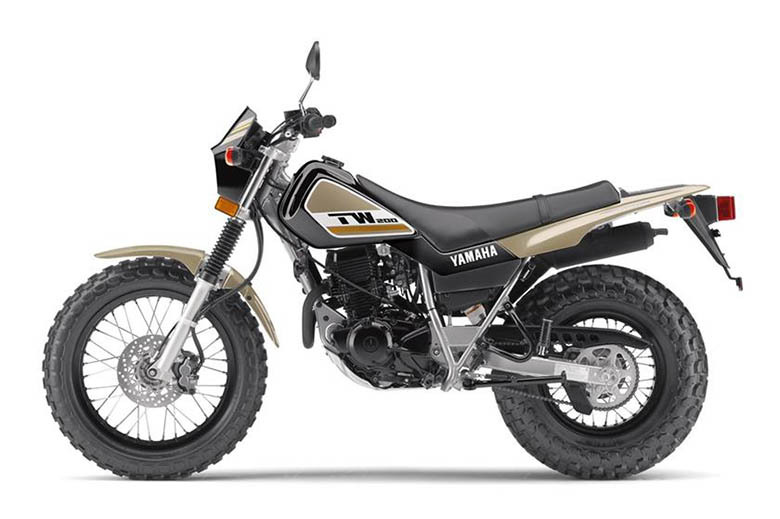 The new TW200 2018 Yamaha Dual Sports Bike features the powerful and strong-pulling 196 ccs air-cooled, four-stroke engine. 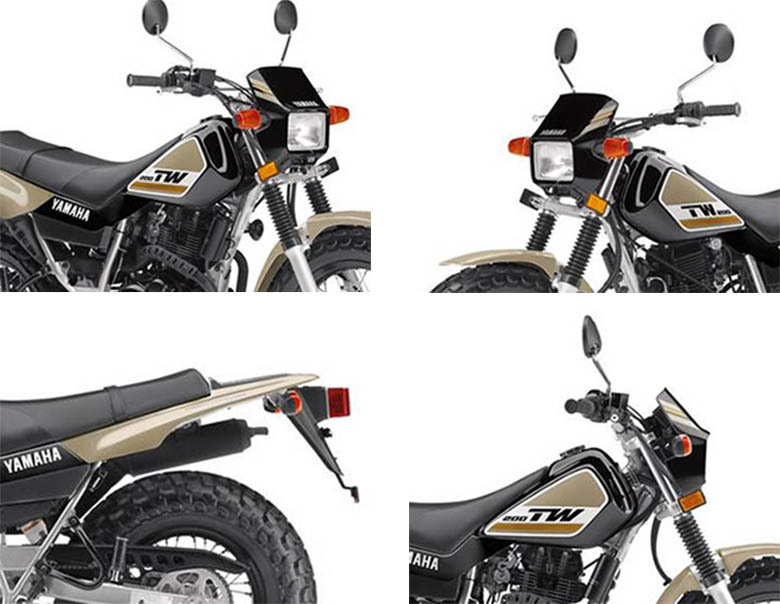 It can deliver low-and mid-range power perfectly suited for off-road exploring. 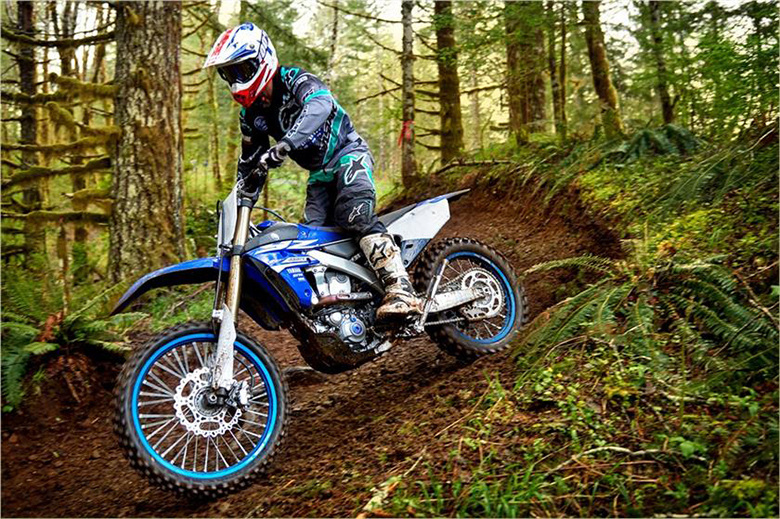 The new smooth-shifting five-speed transmission with the manual clutch offers the powerband to the ground for an ultimate on and off-road performance. 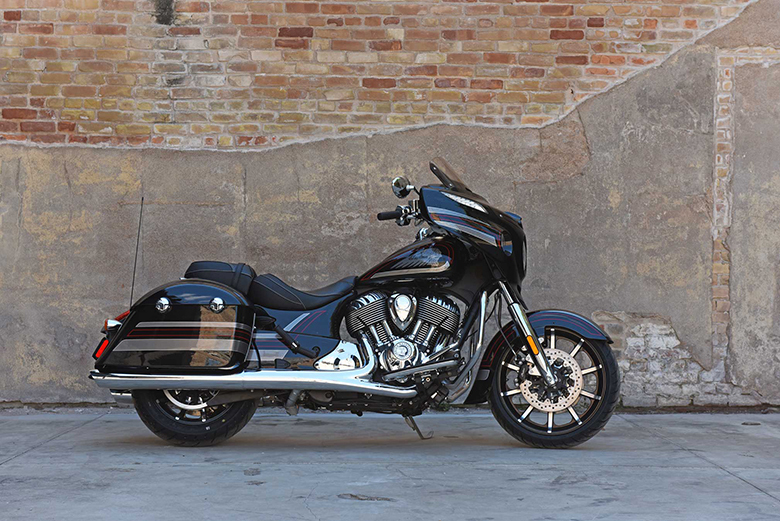 There is an all-new internal engine counterbalancer that keeps the vibration down for greater all-day comfort. The latest maintenance-free CDI ignition system guarantees to have a precise and reliable spark for peak engine performance. A secure and reliable pushbutton electric starting has been used. The latest automatic cam chain tensioner means minimal maintenance and longer engine life. 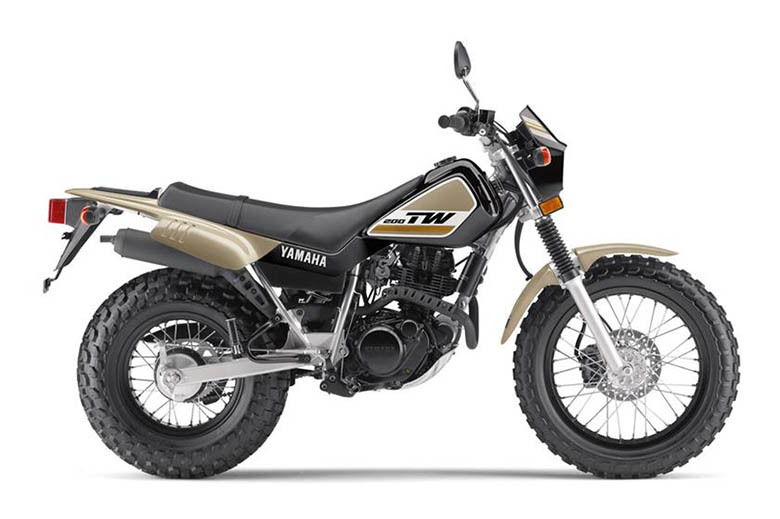 This new TW200 2018 Yamaha Dual Sports Bike features the latest 33 mm of telescopic front fork that contains the travel of 6.3 inches. It can soak up all the bumps for the plush ride. 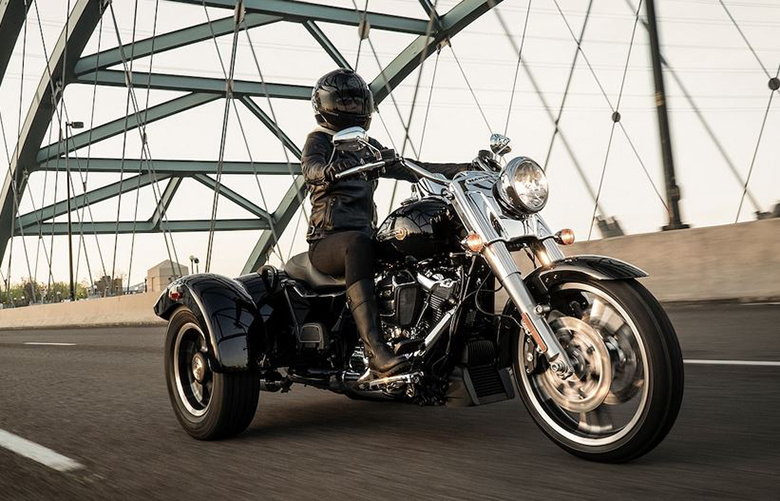 The new fat 130/80-18 front and 180/80-14 tires offer an excellent traction control with an awesome dual-purpose style. 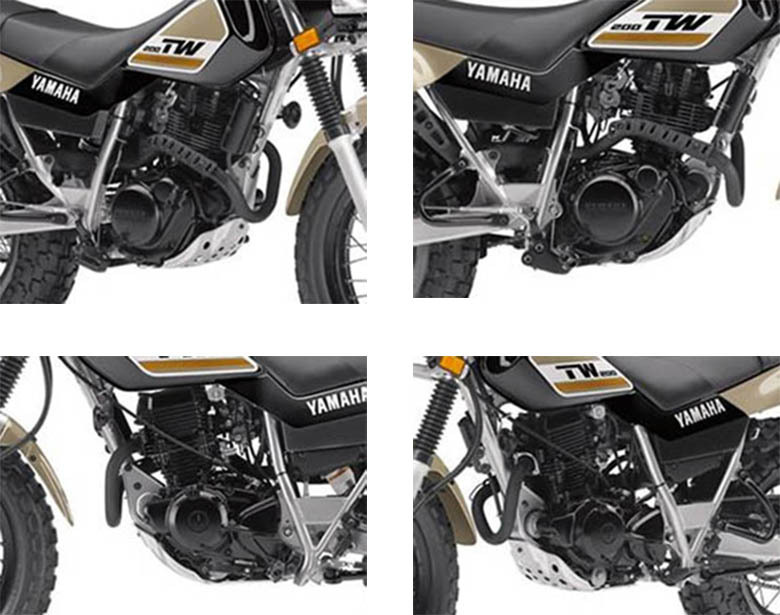 As compared to 2017 Yamaha TW200 Dual Sports Bike, it contains the lightweight box section swingarm and the single rear shock with 5.9 inches of travel that helps to ensure better handling. The braking system comprises up of a hydraulic front disc brake that guarantees to have better-stopping power with less effort. 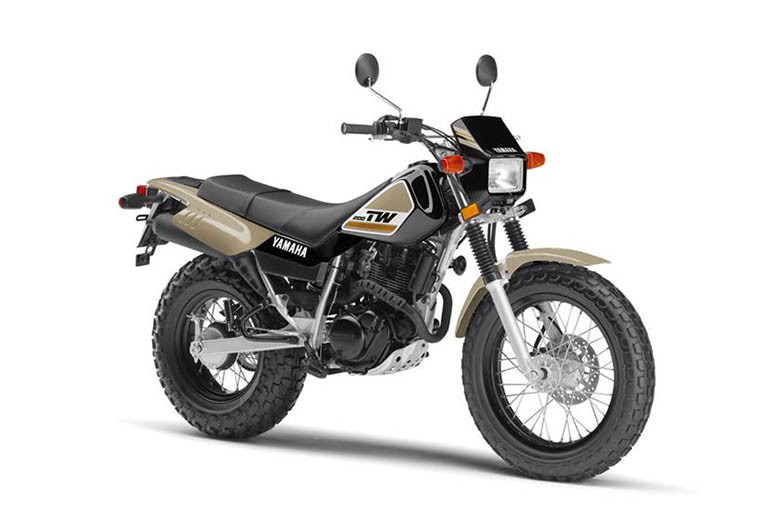 The new TW200 2018 Yamaha Dual Sports Bike comes in Sandy Beige color combination with the price of $4,599 only. It is available in the market from August 2017. 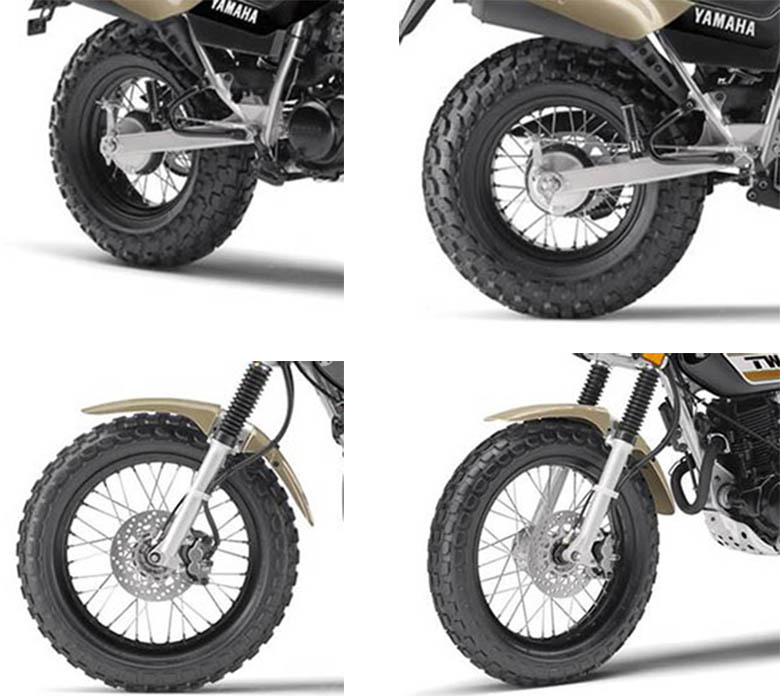 This article is about the review of new TW200 2018 Yamaha Dual Sports Bike, and it is covered under Bikes Catalog. 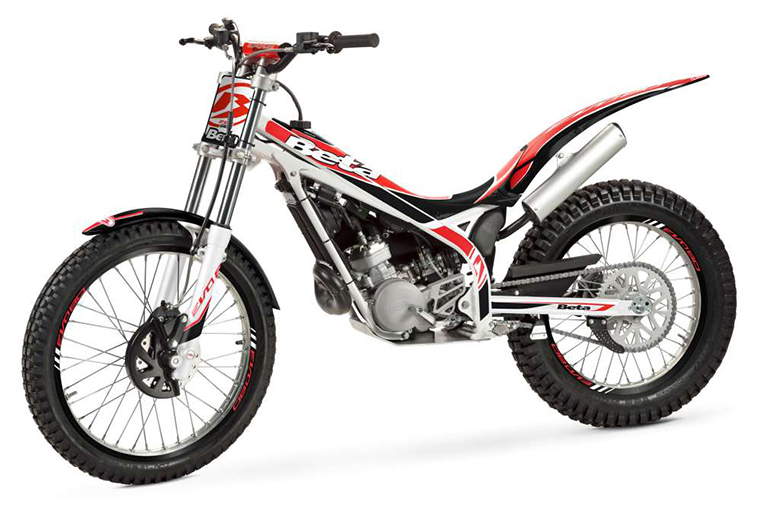 It features the powerful and high performing engine that can deliver best in both off and on- road conditions. 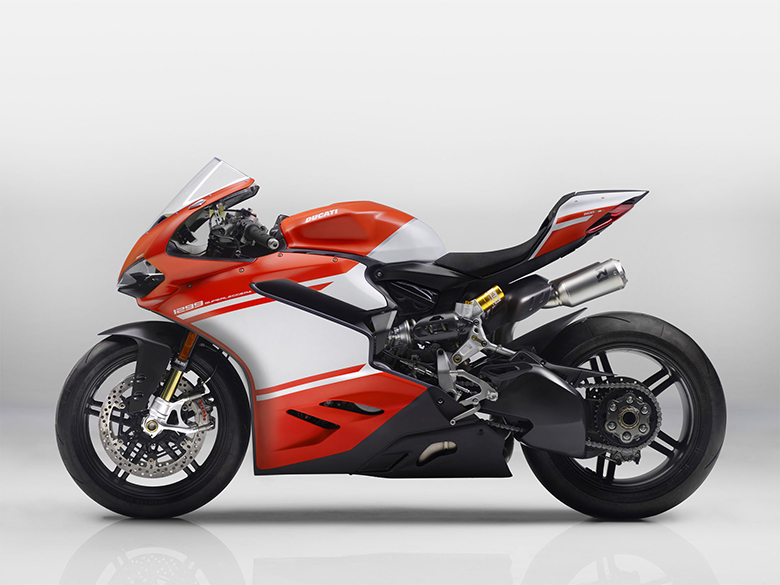 The chassis is kept attractive and light in weight so that rider can easily handle it. 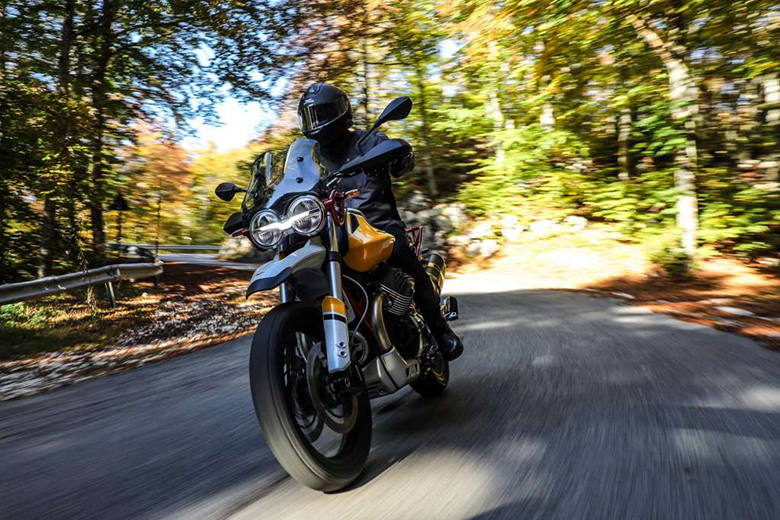 The suspension and braking system provides such amazing riding experience so that rider can fall in love with the new TW200 2018 Yamaha Dual Sports Bike.